How to Download Dropbox Files to Computer – iMobie Inc. 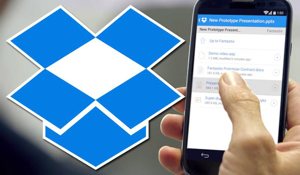 If you are looking for a method to know how to transfer files from Dropbox to Computer or how to download Dropbox files to computer, then here is the complete guide of the process you have to carry out. Dropbox is a service that operates file hosting and offers cloud storage, file sync, private cloud, and client software. 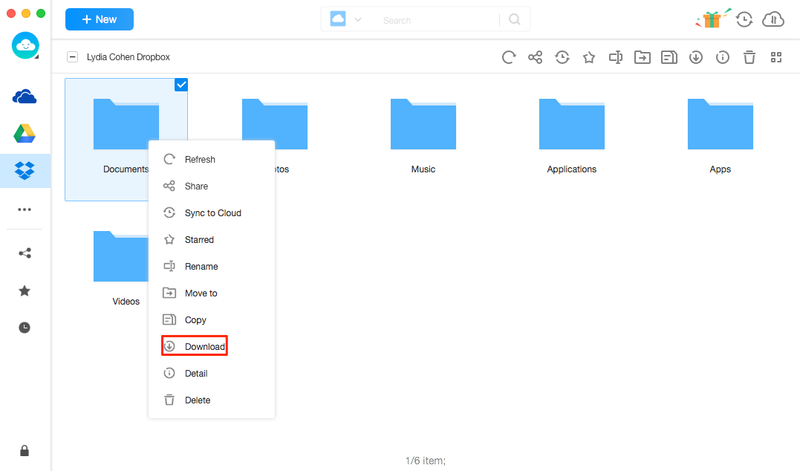 Dropbox creates a special folder on a user computer to synchronize the content to Dropbox Servers and to other devices where Dropbox is installed. It keeps the files up to date on all the devices synced together. 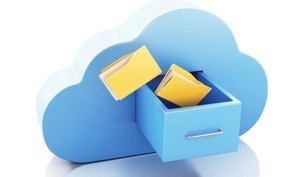 With the use of Dropbox, any type of file can be stored on the server. And an easy access is also provided with cross-platform support. Sometimes it happens that important files get deleted or corrupted due to some unknown errors and you want to recover them from the Dropbox but you don’t know how. So, if you have queries like how to transfer Dropbox files to computer and you don’t know the process to do it, then your search has come to an end. Downloading the files from Dropbox website is pretty quick and simple. The only point to remember that the file you want to download is less than 20 GB and has fewer sub-files. Step 1 Open any web browser and open the Dropbox website. Step 2 Enter your sign in details and log in to the Dropbox. Step 3 Find the File you want to recover, transfer or download. Step 4 Click the drop-down box and select download. This is another easy way to download or transfer files from Dropbox to computer. The Dropbox App can be installed on Linux, Windows, and Mac. 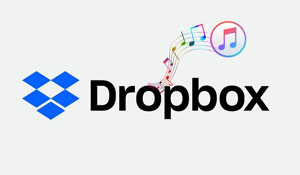 Step 1 Download the Dropbox desktop app from the official website. Step 2 Once the app is installed, sign in to the app. Step 3 After successful installation of Dropbox, a Dropbox folder will appear on the Hard Drive. It is also added to the menu bar automatically. Step 4 You’ll be able to see the files from the Dropbox folder. Now download the files by copying and pasting them into the Dropbox folder. An extra helper – AnyTrans for Cloud is highly recommended. It is a powerful cloud manager that allows you to access and manage your multiple cloud drives. Dropbox is completely supported. 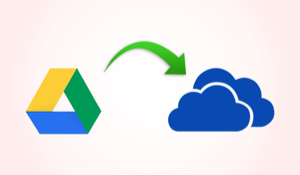 You can use AnyTrans for Cloud to transfer files from Dropbox to computer. Now have a check on the key features of AnyTrans for Cloud. Multithreading technology lets you download Dropbox files at fast speed. 100% security and privacy guarantee keep your drive account info and all files private and safe. Cloud migration feature makes you move files or folders from Dropbox to other cloud services directly. 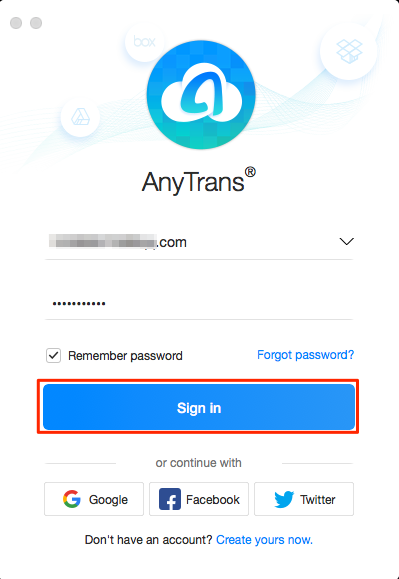 Then sign up for AnyTrans for Cloud and follow the detailed steps to transfer Dropbox files to computer. Step 1 Get AnyTrans for Cloud app installed on computer, run it and sign in your AnyTrans account. 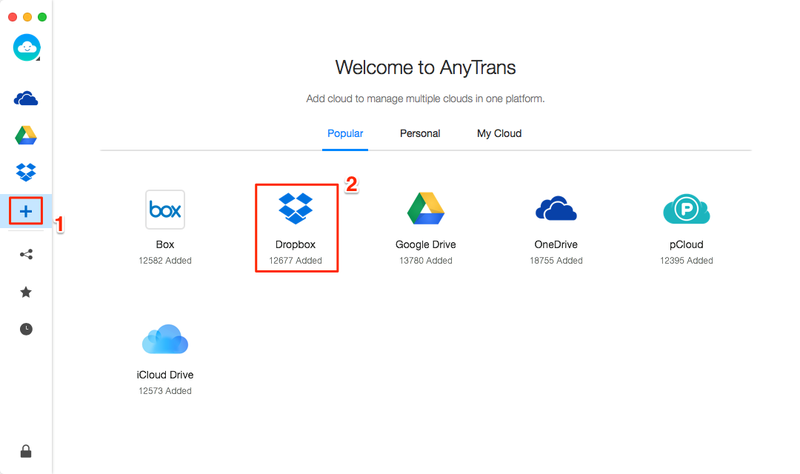 Step 2 Click on the “+” button and choose Dropbox to add to AnyTrans for Cloud. Follow the screen instructions to log into your Dropbox account. 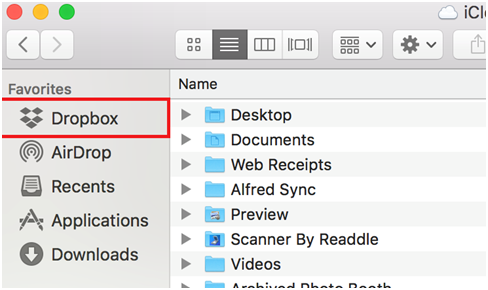 Step 3 Hit the Dropbox icon on the left sidebar, find and select the file or folder that you want. Right-click the file or folder and hit the “Download” option. Dropbox enables users to protect their files from uncertain conditions by storing it on the cloud server. So, if you want to have a permanent backup of all your data files, Dropbox is the answer to all your requirements. And both the website and app enable you to download Dropbox files to Computer in original format. Hope the steps above will do you a favor. For any request, please leave your comment below.